As warmer months approach and outdoor activities increase, special attention needs to be given to proper hydration, especially for children. Because the body cannot store water, we must constantly provide and supply it with water to maintain our body’s many functioning systems. Water is by far one of the body’s most essential nutrients. Water helps maintain blood volume, and it helps lubricate joints and body tissues such as those in the mouth, eyes and nose. And, water is truly a liquid asset for a healthy weight — it’s sugar-free, caffeine-free and calorie-free. The daily amount of water that a child and adult needs depend on factors such as age, weight, gender and activity level. Air temperature, humidity and a person’s overall health affect daily water requirements, too. As a general rule of thumb children and teens should drink at least 6 to 8 cups of water every day and eat the recommended amount of fruits and vegetables since they contain higher amounts of water than other foods. Special attention needs to be given to proper hydration, especially for young athletes. Water, 100% fruit juice and sports drinks are appropriate at an extended competition like a swim or tennis meets. If it’s a short soccer game (less than an hour), keep it to water. Plain and flavored milk are great drink choices during and after a competition. They provide protein for muscle repair and carbohydrate to refuel muscles. 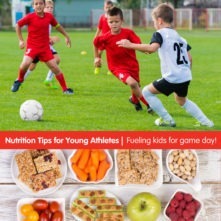 For more nutrition tips for young athletes, check out my other post here. However, for more specific water requirements, use the table below to determine how much water your child should be drinking per day. The amount of water that your child or teen needs each day might seem like a lot, but keep in mind that the recommendations in the chart are for total water, which includes water from all sources: drinking water, other beverages and food. 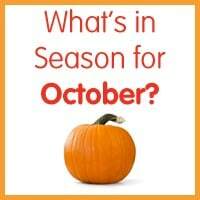 Notice that fruits and vegetables have a much higher water content than other solid foods. 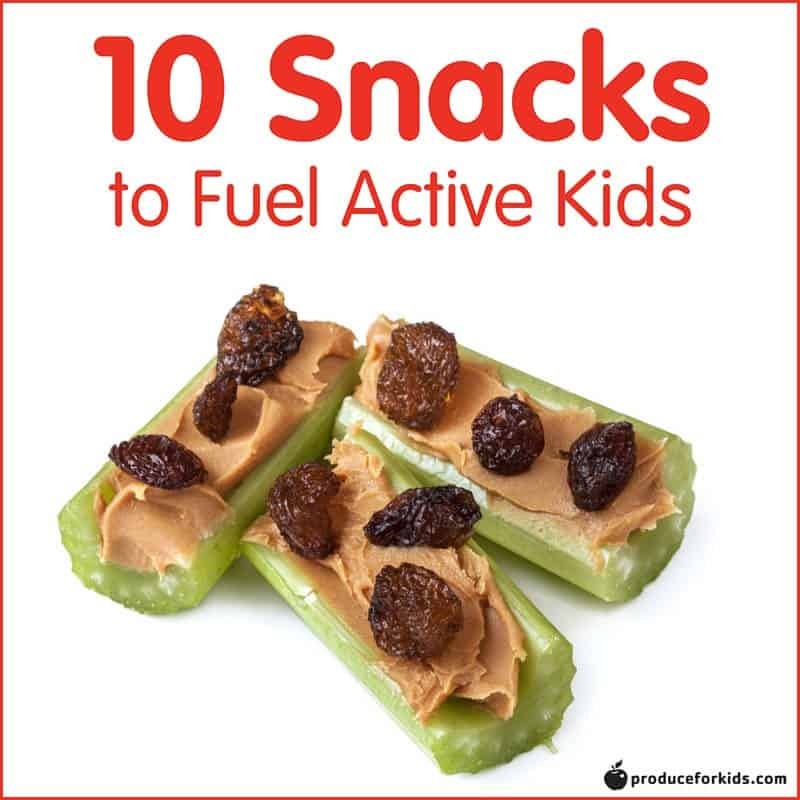 This high-water content helps keep the calorie level of fruits and vegetables low while their nutrient level remains high — another perfectly great reason for kids to eat more from these food groups. Dehydration is when you or your child’s body does not have enough water to continue working right. It can keep your child from being as fast and sharp as they usually are by causing headaches, tiredness, lack of concentration, and reduced mental performance, and it can even cause your child to be sick if they have severe dehydration. So make sure you and your child are getting enough water to stay hydrated! As a general rule of thumb, to make sure your child is getting enough fluids, monitor their urine color [teach them to do this too!] and pay attention to their thirst. Keep the water cold—cold water is more refreshing and warm water may be distasteful. Use your child’s favorite cup or a silly, colorful cup as a designated water cup. Buy fun ice cube molds that your child can add to their water. Be a role model and drink water often and with your child. Skip the soda and drink water when you go out to eat, or make homemade fruit “soda” at home by adding a splash of 100% fruit juice to carbonated water. Make fruit infused water! It adds color and a little bit of flavor. Add berries to your homemade ice cubes that can be added to your child’s water. Buy tiny water bottles that your child can hold herself.